The SKO Business Centre is located in the newly established business zone 1, adjacent to Salt Point Road. The new building and business opened in the summer of 2013. 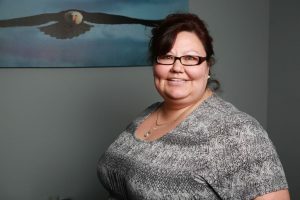 The market analysis was supported after considering the populations in Skownan/Rock Ridge/Waterhen’s primary and secondary trading areas along with the great fishing and tourism hot spot of Salt Point road. The main services for the fuel station/convenience store will be regular and premium gasoline, diesel, oil, food products, confectionery, fishing and hunting supplies. The postal office is located within the Convenience Store. Mail is delivered three times a week: Mondays, Wednesdays, and Fridays. Post office boxes are available, for a minimal fee, to all band members. Incoming and outgoing mail services are provided. 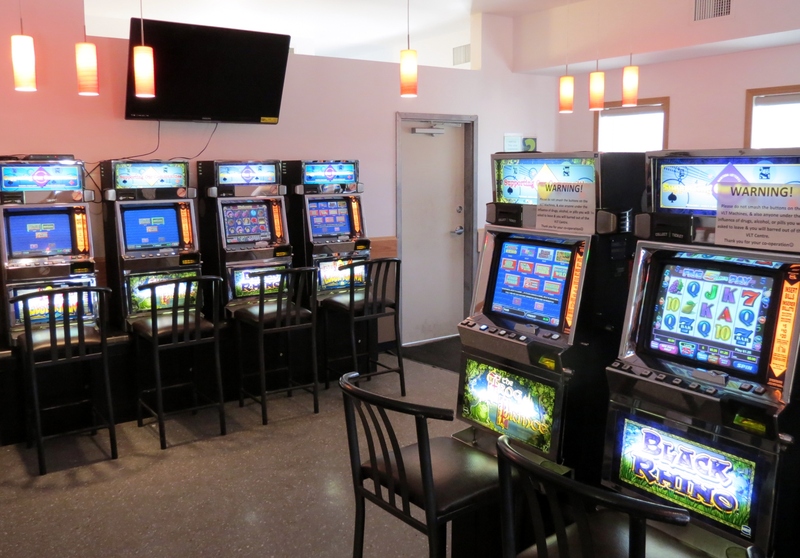 The VLT Gaming Centre is located in the SKO Business Centre building and features 20 video lottery terminals (VLT’s). An ATM/cash machine, cigarettes, and confectionary are also available in the centre. VLT revenues are used, along with operations of the VLT Centre, to fund eligible community requests which includes youth recreation and sports.